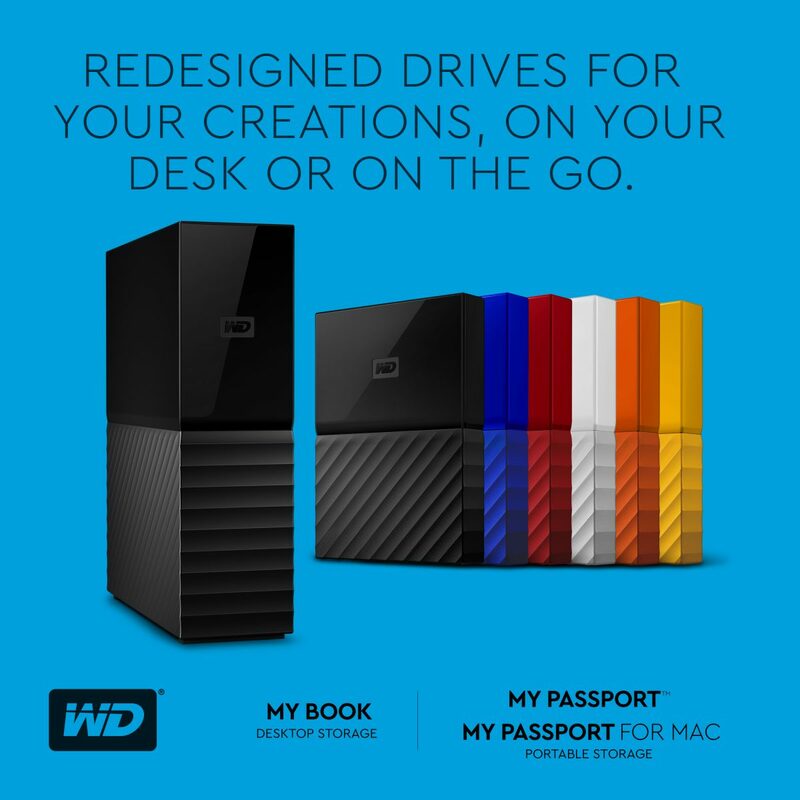 Western Digital announced today a modern and innovative redesigns of My Passport, My Passport for Mac and My Book hard drive lines. In partnership with Fuse project, the redesigned products were built with the customer in mind. It has been developed to help make a connection between the device and the user. The new designs include password protection and hardware encryption as part of its features. “As the storage landscape continues to rapidly evolve, and the bars for design and user-experience have increased, the team focused on the design and user experience to catapult My Passport and My Book to the next level,” said Mr. Jim Welsh, Senior Vice President for Content Solutions Business Unit. “Through the re-imagined design language, we want to engage consumers in a conversation about how storage is core to their lives and how they feel empowered by the real benefits of capturing, protecting and enjoying life’s precious memories,” he added. “The way we use data is changing, it’s becoming much more of a personal commodity, something we value,” says Yves Behar, Founder and Principal Designer at the Fuse Project. 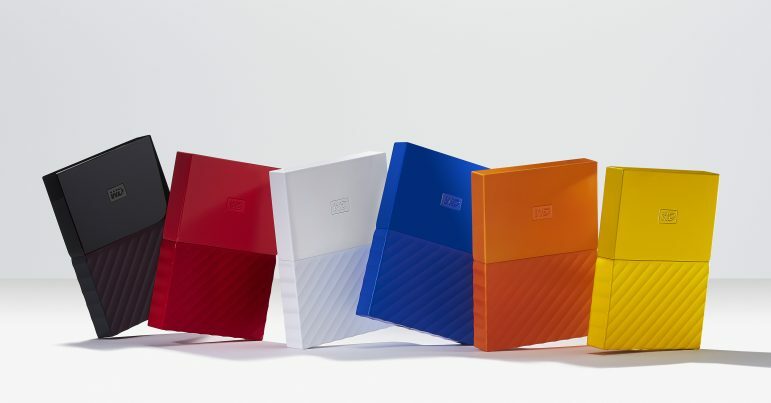 “Western Digital lies at the intersection of our physical life and the digital world, and we wanted to create a quality aesthetic that symbolizes this intersection,” she further added. My Passport drives will come in six vivid colors, Black, Yellow, Red, White, Orange and Blue. My Passport for Mac will be available in Black. My Book will have a massive amount of storage space, 8 TB. 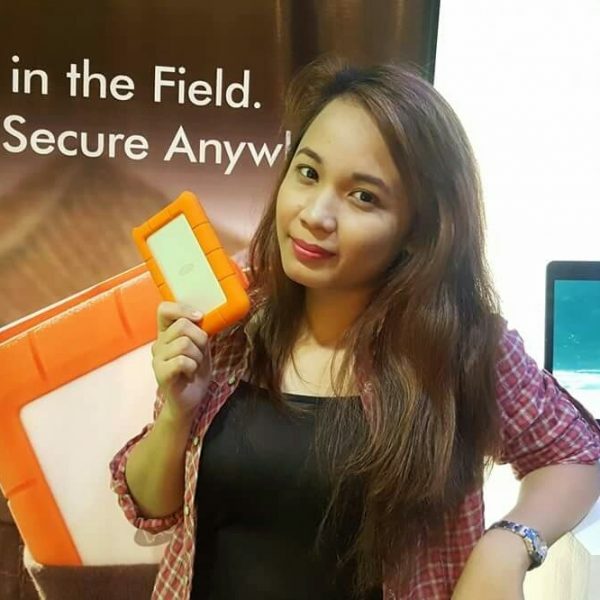 Each storage device comes with an automatic backup solution. New attractive design with textured bottom. Password Protection using 256-bit AES hardware encryption. 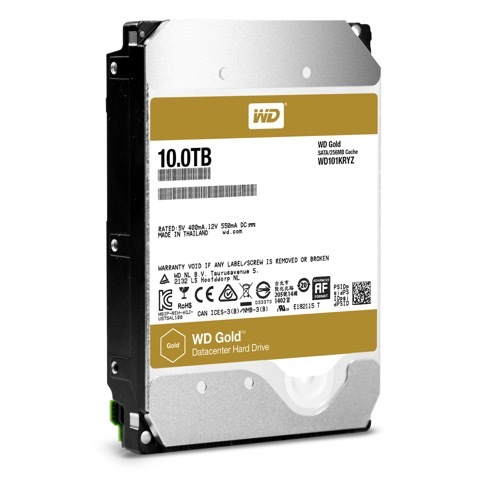 Automatic Backup with WD Backup software. Up to 4TB storage space capacity. 2-year limited warranty from EA Global Supply Chain Management, Inc. and selected IT resellers. Manufacturer’s Suggested Retail Price starting at Php 4,190.00. Up to 8TB storage space capacity. Can’t wait to get my hands on the redesigned WD My Passport! What do you think of the new design? Share them in the comments. 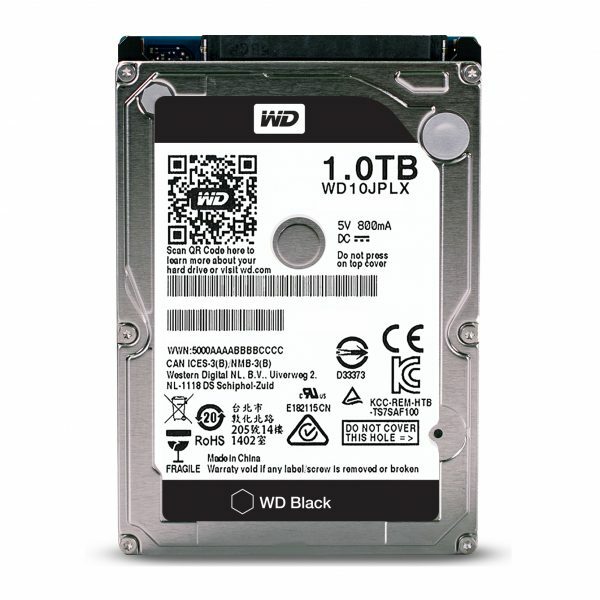 WD Black: It’s Back To School!